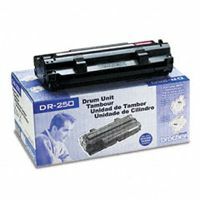 Brother DR-250 Premium Compatible Drum Cartridge - DCP-1000, HL-720, 730, 730DX, 730 Plus, 760, 760 Plus, 820, 1040, 1040DX, 1050, 1050DX, 1060, 1070, MFC-9050, 9060, 9500, 9550, MFC-P2000 - (20,000 pages). 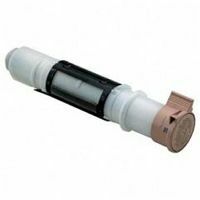 Brother DR250 Black OEM Drum Cartridge - DCP-1000, HL-720, 730, 730DX, 730 Plus, 760, 760 Plus, 820, 1040, 1040DX, 1050, 1050DX, 1060, 1070, MFC-9050, 9060, 9500, 9550, MFC-P2000 - (20,000 pages). 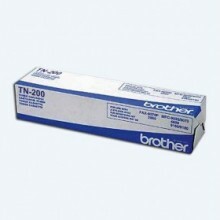 Brother TN-200 Black OEM Toner Cartridge - DCP-1000, HL-720, 730, 730DX, 730 Plus, 760, 760 Plus, 820, 1040, 1040DX, 1050, 1050DX, 1060, 1070, MFC-9050, 9060, 9500, 9550, MFC-P2000 - (2,000 pages). 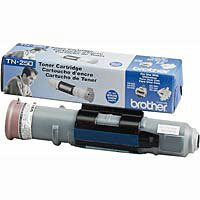 Brother TN-250 Black Premium Compatible Toner Cartridge - DCP-1000, HL-720, 730, 730DX, 730 Plus, 760, 760 Plus, 820, 1040, 1040DX, 1050, 1050DX, 1060, 1070, MFC-9050, 9060, 9500, 9550, MFC-P2000 - (2,200 pages). 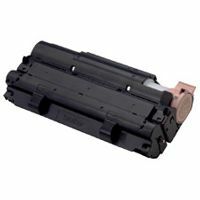 Brother TN-250 Black OEM Toner Cartridge - DCP-1000, HL-720, 730, 730DX, 730 Plus, 760, 760 Plus, 820, 1040, 1040DX, 1050, 1050DX, 1060, 1070, MFC-9050, 9060, 9500, 9550, MFC-P2000 - (2,200 pages).